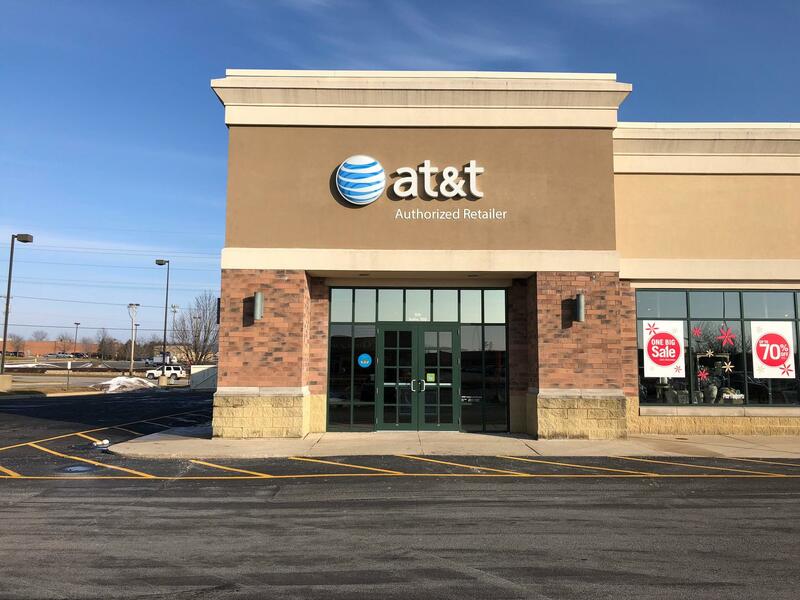 You can find our AT&T Valparaiso, Indiana store at 150 Silhavy Road #100. We’re right at the intersection of Silhavy Road and Laporte Avenue, a short drive west from Highway 49 via Laporte Avenue. If you’re traveling on US Highway 30, look for the turnoff for Silhavy Road directly – between Sturdy Road and Highway 49 – and follow it north until you see TGI Fridays. We’re on your left-hand side. You can’t miss us. We’re right across the street from Marshalls and Best Buy. Our store is immediately next to Pier 1 Imports and Barnes & Noble. Our employees are all certified Business Experts. They give you a warm welcome to our store and take the time to clearly explain the differences between similar products to help you make the right decision. Visit us in person for amazing service or call (219) 464-2571 for added convenience. Cell phones are monumentally popular now, giving you a ton of options to choose from. 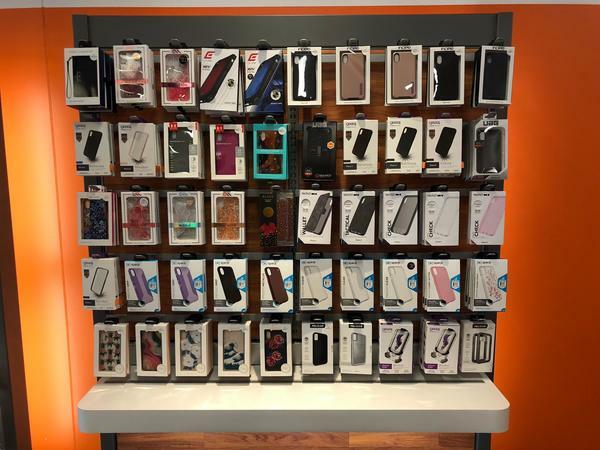 We carry the best cell phone options at our AT&T store in Valparaiso. Each device we offer is optimized to work flawlessly on our extensive nationwide cell and data networks. You'll find a selection of world-class cell phones such as Apple iPhone and Samsung Galaxy. We also carry a broad selection of trusted alternatives for those in the market for something different like LG or Motorola. 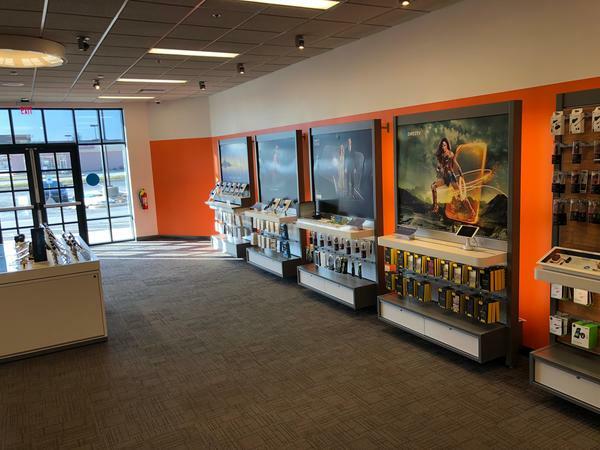 Stop by AT&T in Valparaiso to learn more about the cell phones options we have as well as our promotional AT&T offers and news on upcoming products. When it comes to internet, you want fast and reliable Wi-Fi for a practical price. 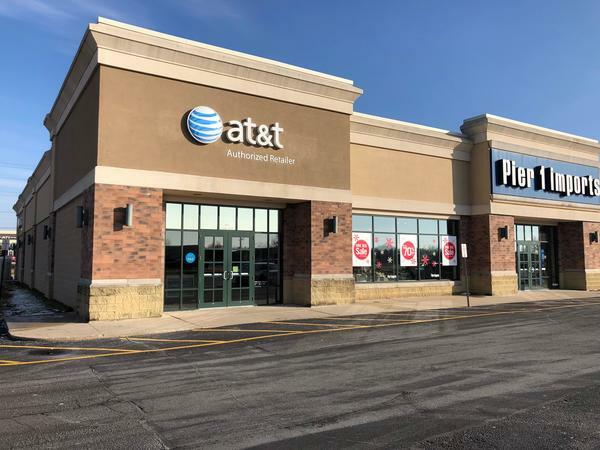 With several great plans to choose from at AT&T Valparaiso, you're sure to find the one that's best for you. All of our Wi-Fi connections are protected with free anti-virus software, so you can feel safe while browsing. 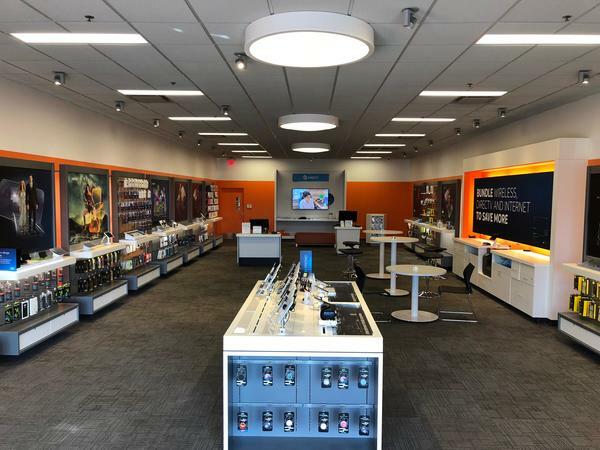 Whether you have only a few devices for casual use or you need to support multiple devices running high-bandwidth projects, the professionals at AT&T Valparaiso can set up the best internet for your needs. Get a great deal on phone, internet, and TV by selecting one of our convenient bundles. 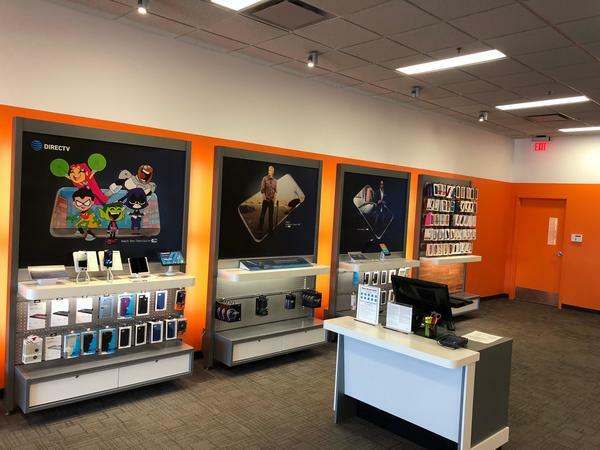 You could be paying extra for the services you use every day so why not stop by AT&T Valparaiso to see how much you can save on bundling? In addition to the ever-popular triple bundle, we also offer doubles that include combinations of hundreds of TV channels, AT&T internet, and phone services, including our popular unlimited plans. Put all your entertainment on one bill and save on the perfect plan for your unique situation. 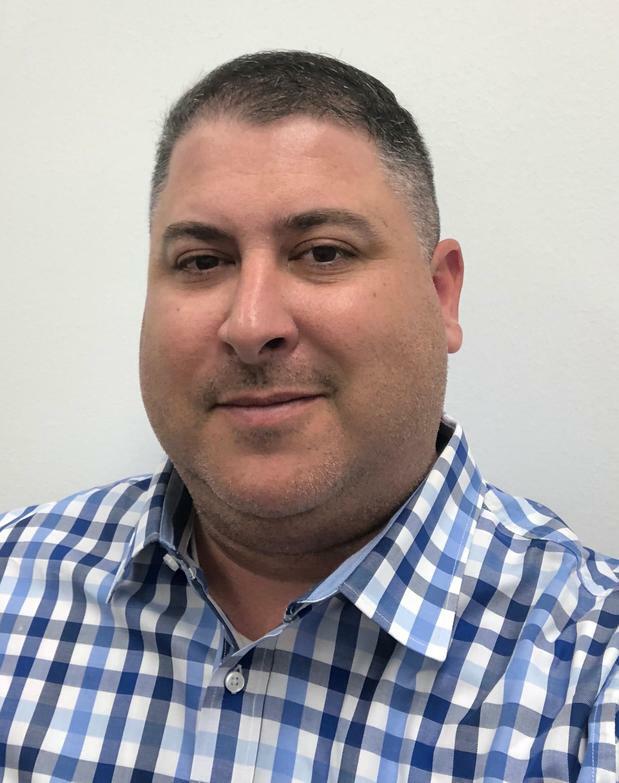 Jeremy Carter has worked in the industry for over 20 years and has been a manager with AT&T for the past five years. He earned a business certification from Weber State University. As a manager, Jeremy believes that his customer's interests are his top priority. He develops his teams to treat customers with integrity and provide them with the best service possible. He also enjoys creating new opportunities for his team members, fostering their leadership skills, and encouraging their career goals. As a native of Valparaiso, Jeremy can often be found enjoying a burger at Schoop's in the Region. He also served in the United States Navy.